Since it was first celebrated in 1970, Earth Day has become an iconic rallying symbol for ecological sensitivity and sustainability. 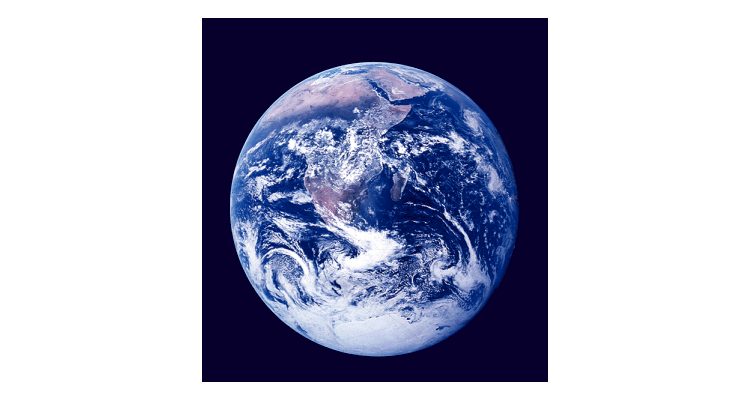 Now marked in more than 193 countries, Earth Day (April 22) is coordinated by the Earth Day Network. This year, it will include a March for Science on that day and the People's Climate Mobilization on April 29. But it's still very much a personal opportunity for those who share concern over the future of the planet. Simply drawing attention to the aims and ideals of Earth Day can be one of the most effective starting points for the kind of change this ongoing ecological movement hopes to generate. That attention can be underscored with a gift card from National Gift Card, with the Virtual Visa® Prepaid Reward Card being one of the most versatile and eco-friendly options to consider around Earth Day—not to mention the fact that it can be sent and redeemed immediately via email. Encouraging others to support Earth Day celebrations can be an effective way to see real change begin to take place and that, at its heart, is what the movement is all about. So, get started. And consider the Virtual Visa® Prepaid Reward Card as your first step toward inspiring change and embracing Earth Day.